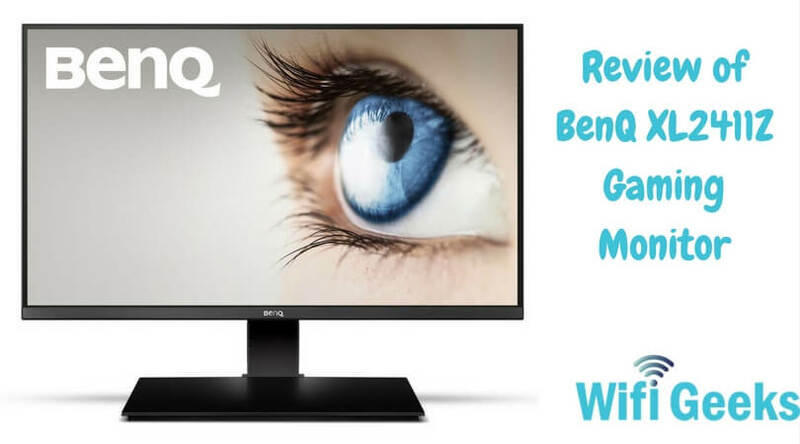 From the past few weeks, I was looking for the top lining of the gaming monitors, and it leads me to write this BenQ xl2411z review. The BenQ XL2411Z 24inch gaming monitor has a low response time, higher refresh rate, and superb quality of hardware. I have checked all these things and then compiled this detailed review of this top-quality gaming monitor which will dominate the game you play. How Whiteboard Animation Helps to Build Brand Awareness? Do you ever felt you may need a second monitor to improve the productivity, but worrying about its workability and not sure if it’s worth your money? A research done by The University of Utah and Microsoft show that if you add a second screen to your PC, it will increase your productivity as much as 50%. It will help to do simple tasks like adding spreadsheets, editing texts, retouching videos or images easily and with a better speed. 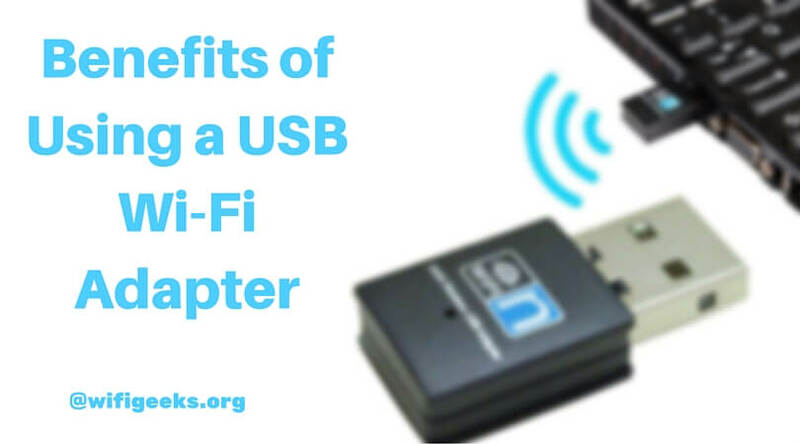 A USB portable monitor along with your desktop or laptop boosts the productivity with the user satisfaction. 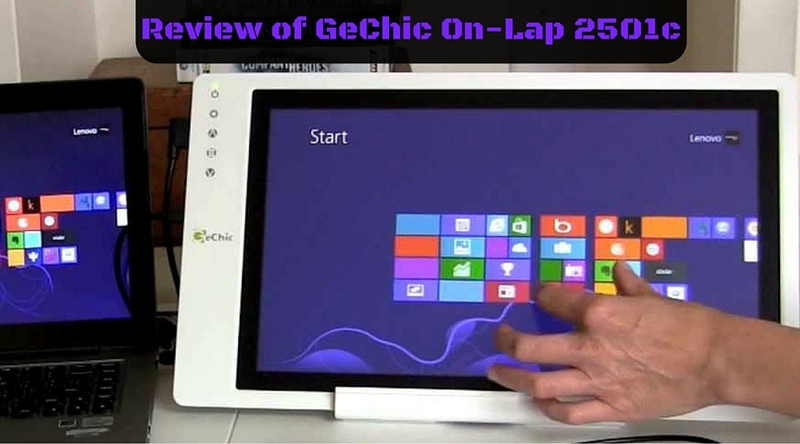 Check this below review of GeChic On-Lap 2501c Portable LCD Monitor, which can become the best option for getting a second screen for your PC. Today, most of the people who use a computer or a laptop access the internet on a constant basis. So the computer or laptop must be connected to the internet at all the time. An Ethernet cable is preferable for the desktop computers, the Wi-Fi or says a wireless connection is in hot demand for the portable computers and laptops. Here, we will discuss the Wi-Fi network, which option you can use for your computer to connect it to the internet and how a USB Wi-Fi adapter helps you to have a wireless internet connection on your computer.